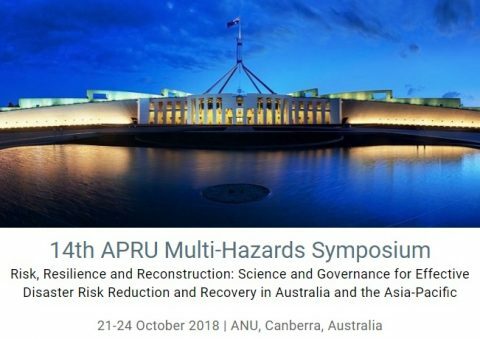 October 18, 2018 – Dr. Tabassam Raza, Associate Dean of the Graduate School of Business (GSB) and Director of the Disaster Risk Management Unit (DRM Unit) of the Philippine School of Business Administration – Manila (PSBA-Manila) will be presenting a paper at the 14th APRU Multi-Hazards Symposium held at the Australian National University in Canberra, Australia, on 21-24 October 2018. 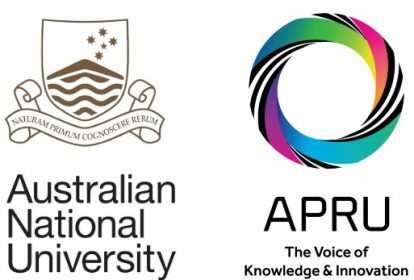 The theme of the symposium is “Risk, Resilience and Reconstruction: Science and Governance for Effective Disaster Risk Reduction and Recovery in Australia and the Asia-Pacific”. The 2018 symposium focuses on how close association and collaboration between academia and governance on a local, national and regional level can address education, public outreach, infrastructure construction, disaster management, emergency rescue and hazard recovery in the field of disaster risk reduction.